Hong Kong based, CLOT, has ventured into the world of accessories and bags with the release of their new CLOTone Outdoor Backpack that has striking resemblances to the visvim Ballistic K Pack Backpack. The new CLOT Outdoor Backpack features both Waist and Chest straps, a leather bottom, leather zipper tassels, reinforced back panel, and various compartments to store your belongings. 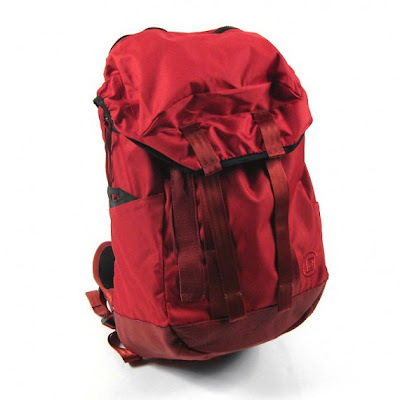 The backpack comes in a solid Red color as well as a Black and Gold color. Both colors are available now at Haven.